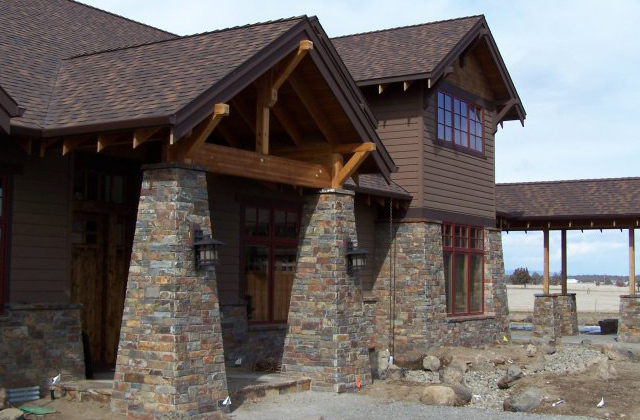 This stone is quarried from Montana and is used for vertical and stacked applications. Primarily used for mortar set, house veneers, fireplaces, borders and retaining walls. 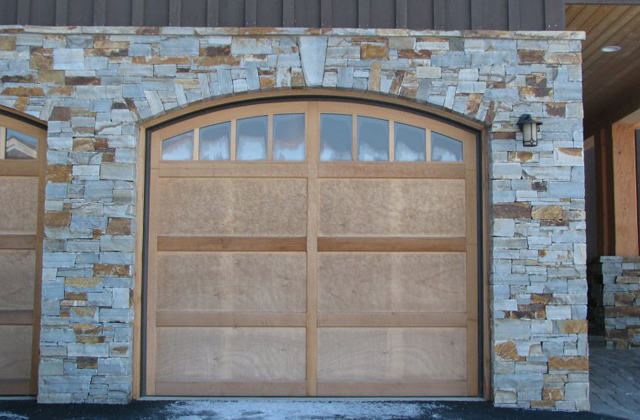 2″ – 6″ bed depth ledgestone can either be set horizontally or vertically with mortar. Colors will have reddish browns, oranges and some grey tones throughout.